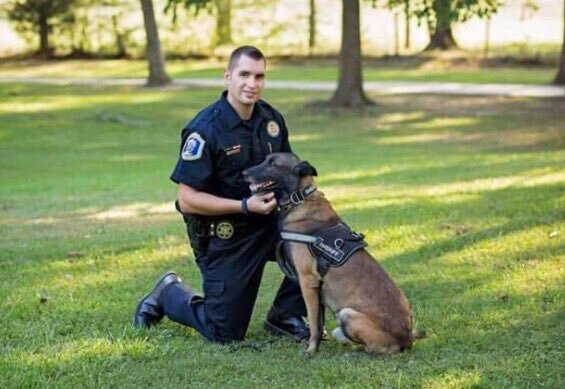 Corporal Dale Hallman was killed in a single-vehicle crash on Pencreek Road while responding to a call at approximately 1:00 a.m.
His patrol car left the roadway and overturned while he was en route to provide canine support in search of a subject who had fled into a wooded area. 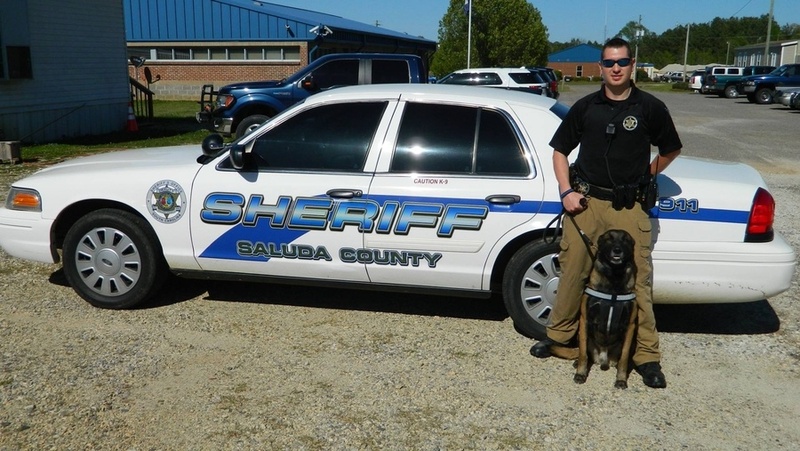 Corporal Hallman, who also served as a lieutenant with the Saluda County fire department, served with the Saluda County Sheriff's Office for more than five years. 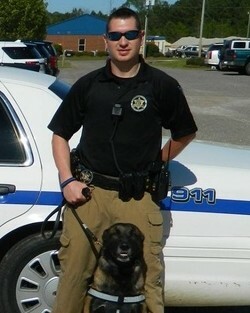 He is survived by his expectant wife and two children. I hope that everyone can find comfort in Revelation 21:4 where it says, "And he will wipe out every tear from their eyes, and death will be no more, neither will mourning nor outcry nor pain be anymore. The former things have passed away." Until we see him again in Paradise, please accept my condolences.